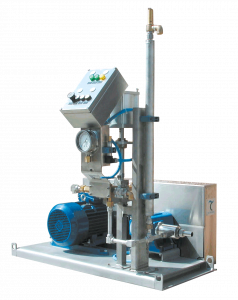 Horizontal reciprocating pump with a discharge pressure up to 100bar. 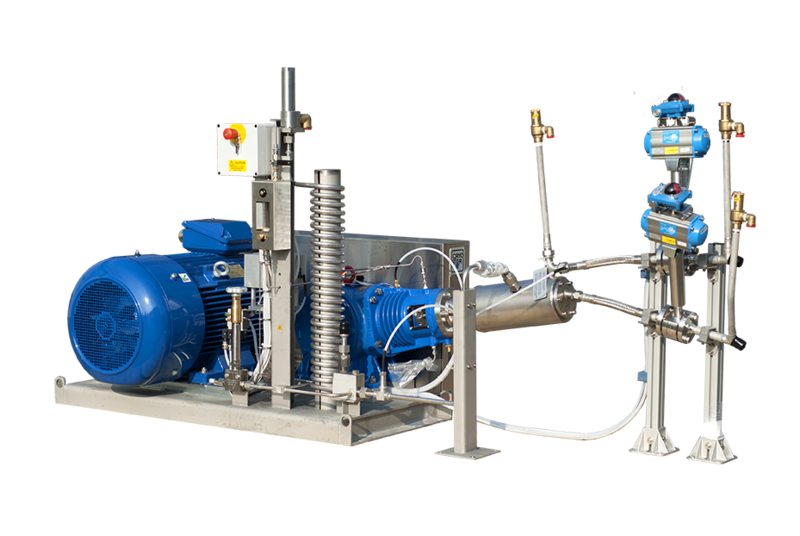 The pump is available in basic or premium execution with bypass system mounted on the skid. PPC are typically used for LCO2 or LN2O cylinder filling. 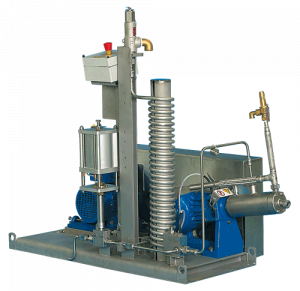 Horizontal reciprocating pump with vacuum jacketed cold end and grease lubricated crank drive. Discharge pressure up to 280bar. SDPD are typically used for 150 or 200bar cylinder filling. 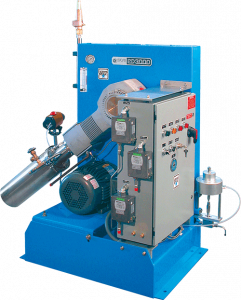 PD 3000 pumps are typically used for 150, 200 or 300bar cylinder filling.